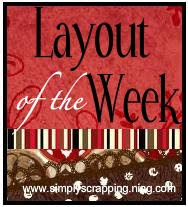 This last week of August, Simply Scrapping's challenge is about making a layout using a song. Yes, it is a song that you have to incorporate on your layout. 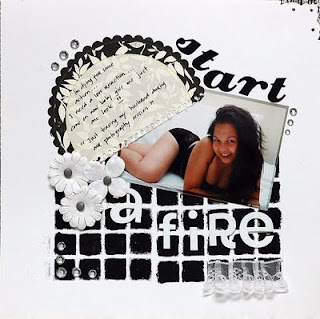 JOurnal: " I'm dying for some action... I need a love reaction... come on baby give me just one look." - just teasing my husband during our photography session.